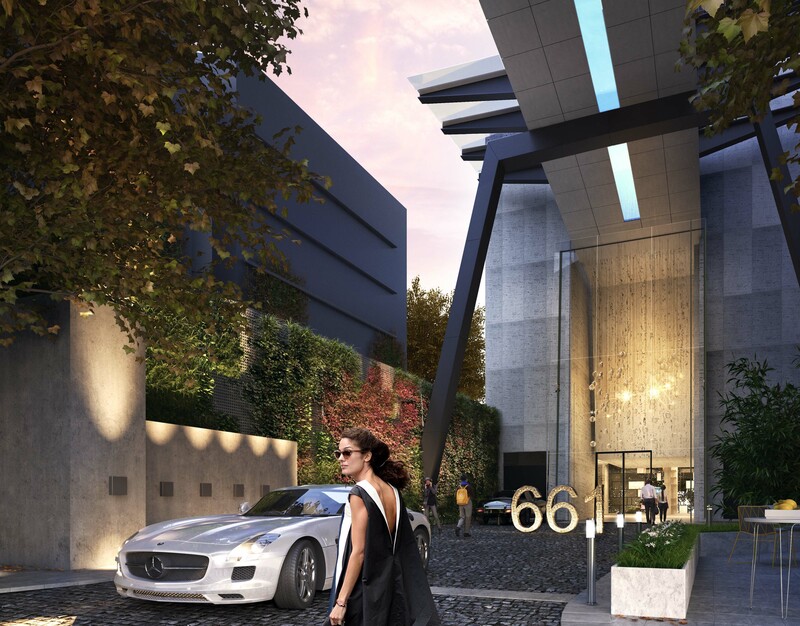 Gamuda Land is set to unveil an impressive collection of artwork for the soon to be completed 661 Chapel St development in South Yarra. Andy Dinan, Director of Mars Gallery which is renowned for exhibiting and promoting contemporary Australian artists, has been invited to specially curate the art collection throughout the development; included will be some of Australia’s most collected artists. Dinan's curation for the project adopted a slightly different approach, treating the shared spaces of 661 as part of a 'home' environment rather than as a ‘corporate curation' with the each of the chosen pieces reflecting the spaces which they occupy, as well as the relationship between the artworks themselves. Andy Dinan recently took time out of her schedule to chat to Urban Melbourne about Mars Gallery's curation of 661 Chapel St's shared public and resident spaces, and the growing demand for artist involvement in property development. According to Dinan a number of developers are realising the potential shared spaces have to add value to their projects, and this has in turn created a growing number of opportunities for artists to be brought on for commissioned work in a curatorial, or consulting role. This growing demand for property development collaborations represents a key new pillar for Mars Gallery. In commissioning artwork as part of their developments, the more culturally atuned and younger developers are providing a point of difference to their respective development in an increasingly competitive market, creating what Dinan terms as 'destination developments'. Dinan says that developers and developments are moving away from just street art to other media such as video and audio art to enhance and compliment their spaces. 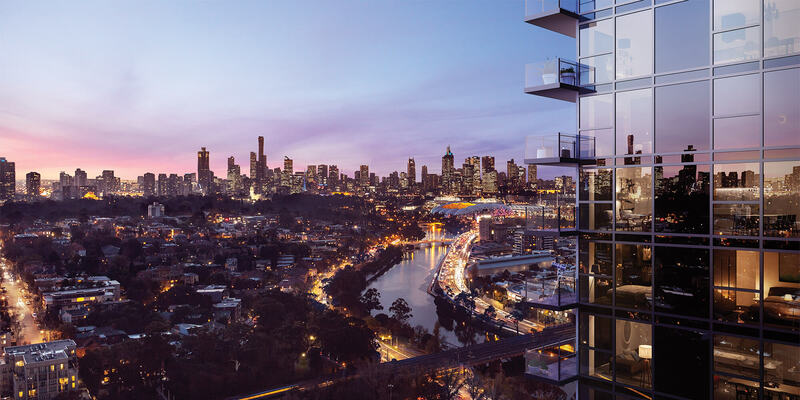 Marina Tower's artwork which comprises optic fibre light to create a giant glow worm is set to be unveiled in February, with an art installation as part of Golden Age's Opera development on St Kilda Road to be launched mid-year. Previously Mars Gallery has been involved in creating a sound sculpture as part of an Elenberg Fraser development on Albert Road South Melbourne, which featured sounds that the artist recorded in Japan that was activated when the visitor sat down. Another project previously covered by Urban Melbourne and curated by Mars Gallery is Melbourne Central's Melbourne Art Loop on the lower ground level. In explaining about how Mars Gallery won the curatorial commission for 661 Chapel St, Dinan says she was invited to submit via a tender process with a brief that called for a more 'homely' experience rather than something corporate. This is not a corporate curation, nothing is “plonked” into place. This project is highly considered. We have curated this like a personal home using all Australian artists to evoke a sense of continued discovery. The process to select the artists and curate the works was slow but considered says Dinan, largely in response to the brief, with each piece chosen for its suitability for a particular space with a lot of negotiating and consultation as part of an open dialogue between architects Bird de la Coeur, Gamuda Land and the builder, Crema Constructions. This has resulted in a carefully curated experience for both visitors to the building, and its soon to be residents. A stainless steel sculpture in the form of the building address by sculptor Matthew Harding greets residents upon arrival at the porte-cochere, and visually introduces the art project to visitors of 661 Chapel St.
Once inside visitors will find themselves within the high vaulted ceiling Grand Library - a space designed to capture light and create a sense of calmness. 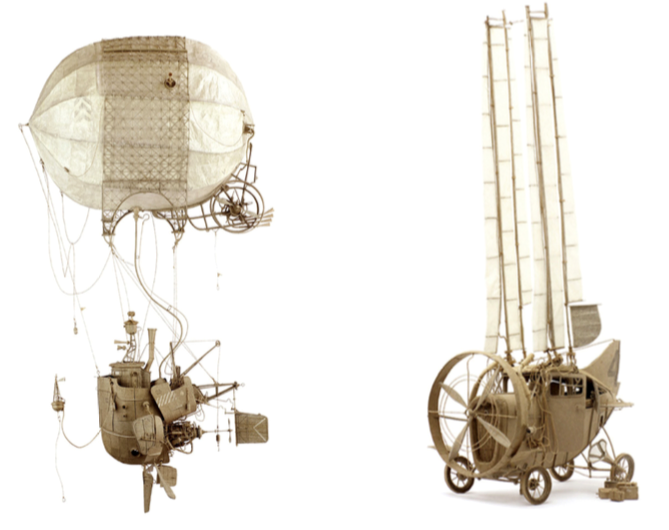 'The Relic' - a cardboard sculpture with an industrial aesthetic by acclaimed artist Daniel Agdag who works entirely in cardboard and is known for his attention to detail, will feature in this space. According to Dinan it was critical that the artworks selected were 'an appropriate fit for the spaces.' In the context of the Grand Library this extended beyond The Relic to the adjoining wall, which will feature a print of a photo by Agdag while a catalogue of his work will also sit within the space. Fabrice Bigot, a French-born photographic artist, will have a series of pieces centred around botanical studies located above the concierge desk, and throughout the building’s public spaces and private dining rooms. Simon Finn has several works curated throughout the building, including a statement piece in the Grand Library, and three framed works entitled Liquid Tower in the meeting room which draw on his practices exploration of the synthesis between artist, environment and technology. Woven polypropylene sculptures by Emma Davies are featured in the common spaces alongside Jenny Crompton’s acrylic ink on paper frames in the newspaper room. The artworks will be officially unveiled in February as part of the official building opening.